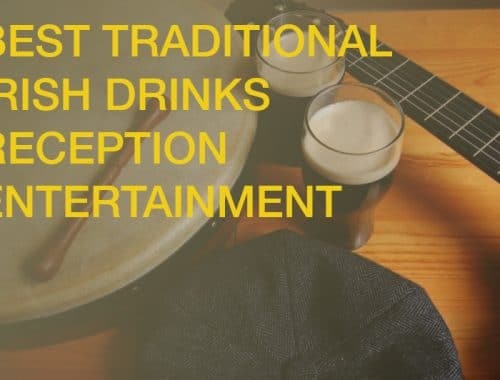 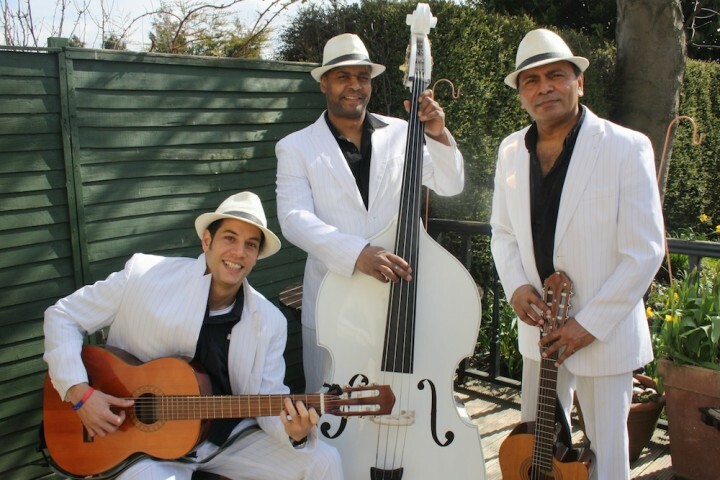 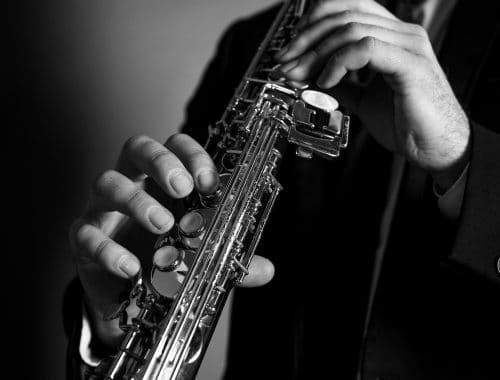 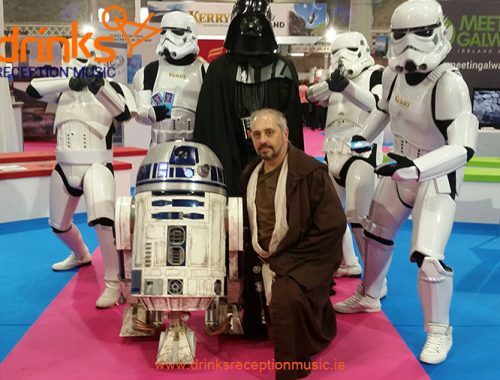 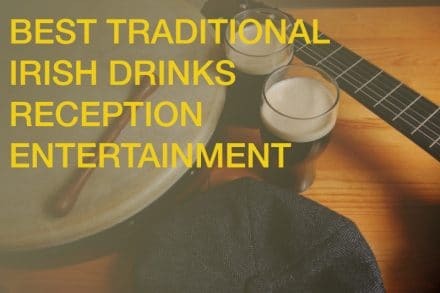 Drinks Reception Music.ie is one of the most respected music booking agencies in Ireland, our team have an unparalleled experience in the world of drinks reception entertainment and interval acts. 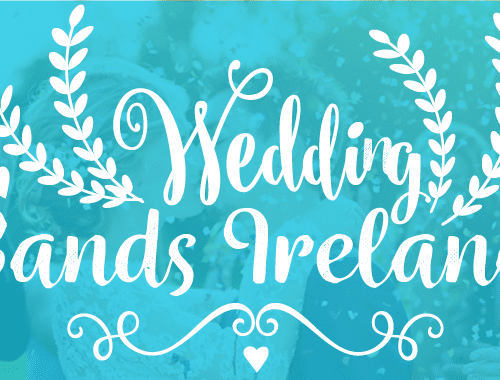 We are always on hand to provide help and advice either on the phone + 353 1 285 10 45 or via email. 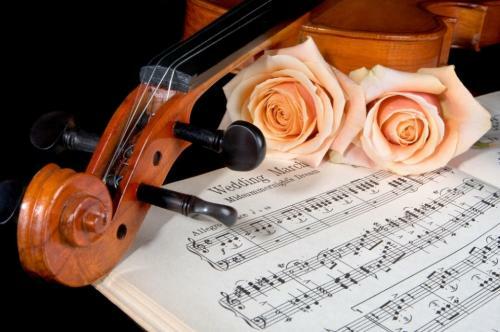 However, these pages will also bring you a series of handy tips and wedding entertainment ideas from those who know the industry inside out.